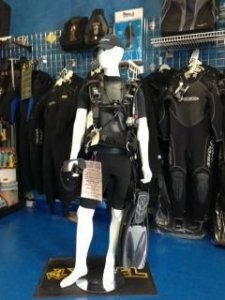 Be sure to check out the GR8 PACKAGE DEALS–by getting all of your scuba gear (BCD, AIR DELIVERY UNIT — GAUGES or possible COMPUTER ) at the same time, and we can put it together and save you money. 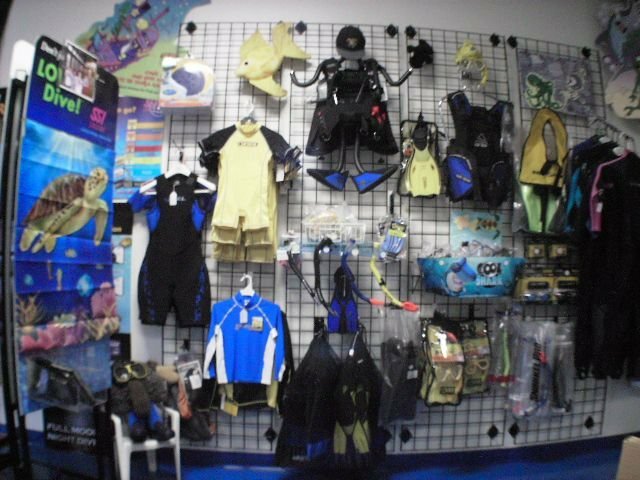 Ask about our added VALUE PACKAGES. 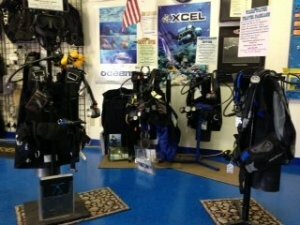 STOP BEFORE YOU BUY & CONSIDER THE FOLLOWING – Does the dive center service your Equipment in house or do they send it out? We have our own Service Tech that is Authorized to Service most every brand. 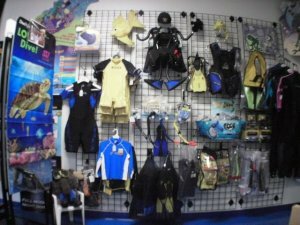 Sometimes the online cheaper price may be tempting but you don’t get the personalized expertise and service of your local dealer. Remember that this is a Life Support Equipment Dependent Sport. So buy smart ! 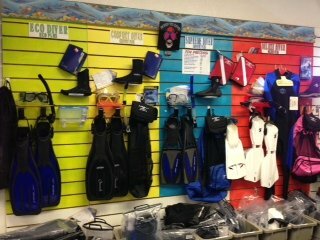 Buy from your local professional full service scuba center.